At the Taipei Game Show 2019 which took place at the end of January, Atlus director for the console game software business of SEGA group, Naoto Hiraoka, travelled to Taiwan to participate in stage show activities for Catherine: Full Body. He accepted an exclusive interview with GNN Gamer to discuss production for Atlus’ current and future games. GNN Gamer has published this interview today. GNN: Is is a great honor to have you today, Mr. Hiraoka. First of all, please introduce yourself to players in Taiwan. Hiraoka: Greetings Taiwanese players. 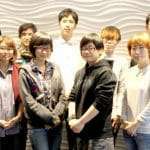 I am Atlus director Hiraoka, and the general manager of Atlus’ home console games business. 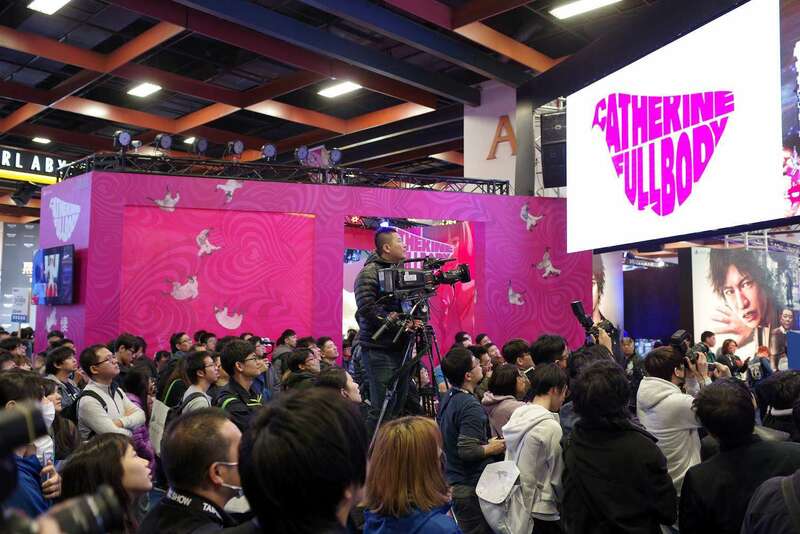 GNN: Can you share your thoughts on participating in the Taipei Game Show? What are the exhibitions that have impressed you? Hiraoka: I came to Taiwan to participate in a video game exhibition 2 years ago (the related interview). I feel that this time it is bigger than 2 years ago, which impressed me a lot. 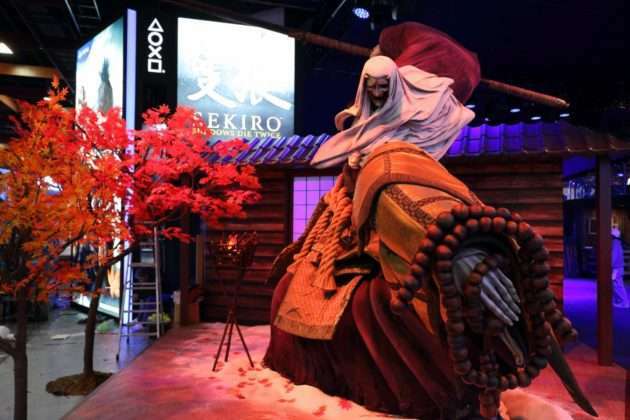 When it comes to impressive works, examples would be Sekiro: Shadows Die Twice at the PlayStation booth and Dragalia Lost by Cygames. 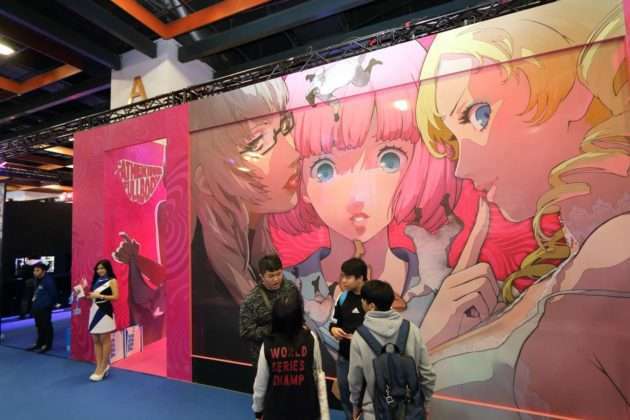 Our own is Catherine: Full Body, the exhibition booths are similar to the Tokyo Game Show’s, which is filled with a sense of liveliness (laughs). GNN: It’s been more than 5 years since you joined the Sega Group in 2013. Can you please explain the current organizational structure and positioning of Atlus within the Sega Group? Hiraoka: Although they belong to the same group, they each have their own expertise. Atlus is good at making role-playing games, while Sega is good at action-oriented games. At present, the two sides mainly operate in this group as divisions, but the relationship between them is very harmonious. From a positive perspective, the two are benign competitors who also work together. 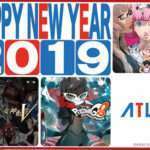 GNN: It seems that Atlus is still developing its own IP. Is there an plan to work more closely with Sega’s IP in the future? 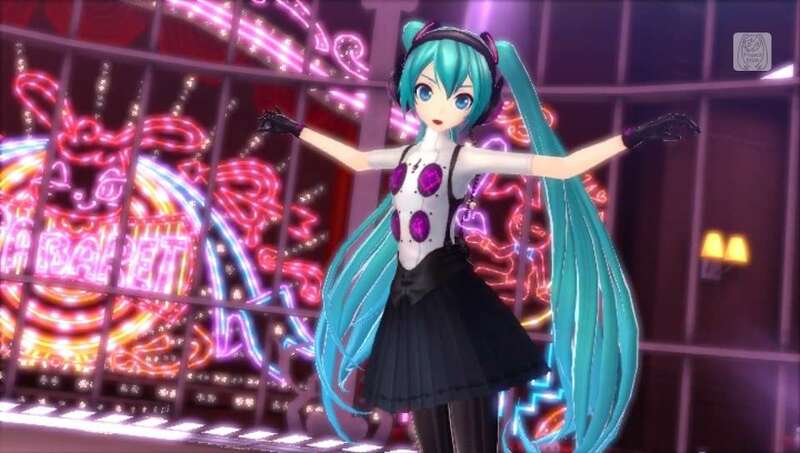 Hiraoka: There is no plan for that at the moment, but in Persona 5: Dancing in Starlight, there were costumes for Yakuza, and there was also the “P4D Style” for Project DIVA‘s Hatsune Miku designed by Atlus’ Shigenori Soejima. They are in close communication with each other. GNN: It’s been more than 2 years since Persona 5 was released in 2016. It has been well received worldwide. Can you please share the current sales record? Hiraoka: At present, Persona 5 accounts for more than 2.4 million in global sales numbers. Since its launch, we have won many game awards, and received much feedback from fans. The response has been very enthusiastic. 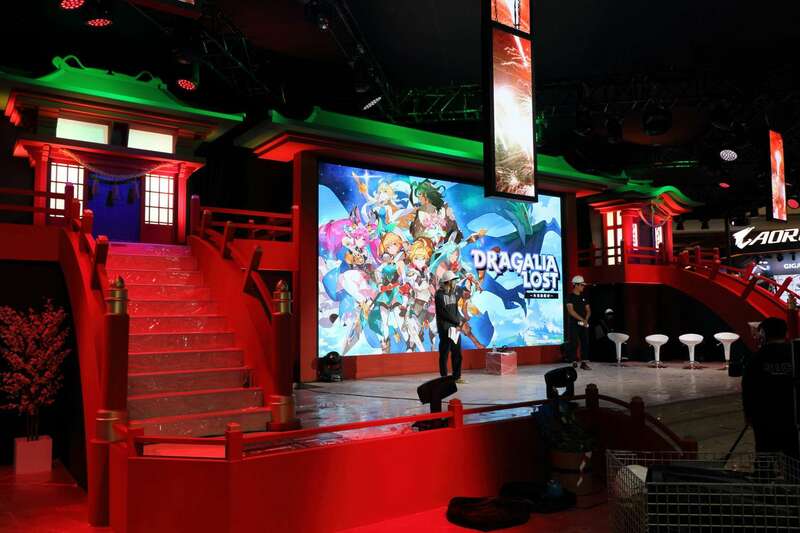 GNN: For Persona 5, Atlus and Sega personally produced the Chinese version. What kind of response has it gained in Asia in the past 2 years? Hiraoka: We have always felt that the Asian market has great potential. Within the 2.4 million sales that I just mentioned, the Asian market’s percentage isn’t low. In the future, Atlus’ games will target a simultaneous launch. Although with Catherine: Full Body, its release was still 2 months later than Japan, because the game’s script is quite lengthy. However, in the future, we will strive to achieve the goal of simultaneous launch. 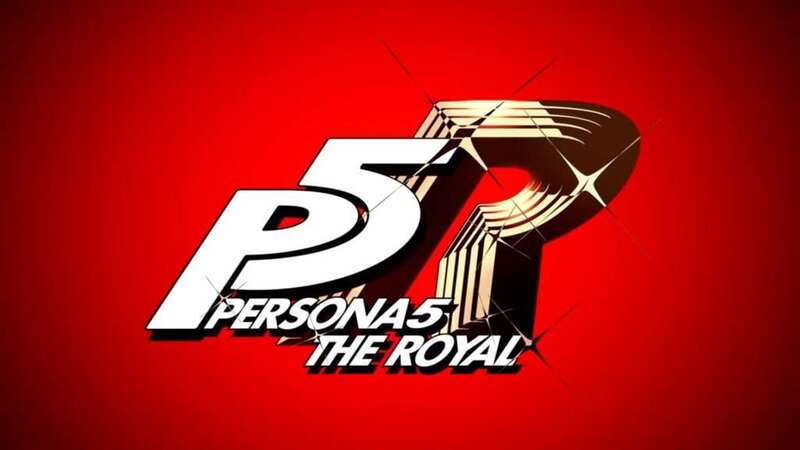 GNN: Atlus recently announced the new project “P5R” for Persona 5, but its details are still unclear. Could you reveal something to the anticipating players at this stage? Hiraoka: I still can’t disclose any details. Please wait and see the March announcement! GNN: Joker from Persona 5 has been announced for participation in Super Smash Bros. Ultimate. What was the opportunity to have Joker included? 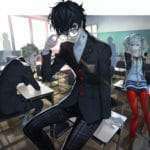 What do you personally expect of Joker’s participation? 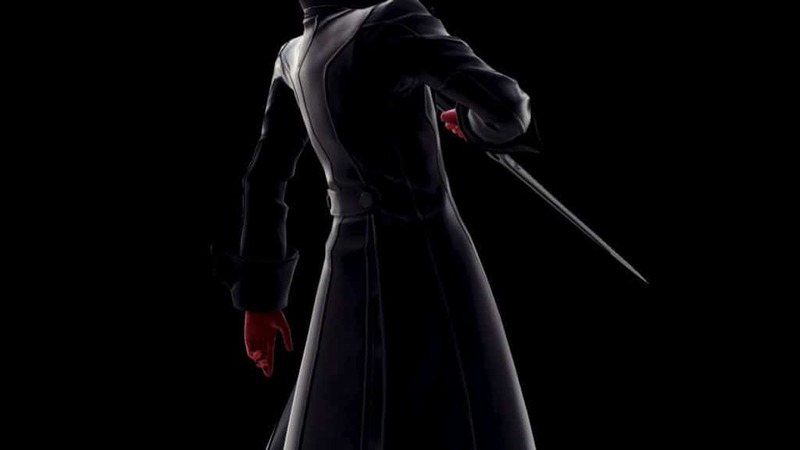 Hiraoka: This time, Joker will participate in Super Smash Bros. mainly because of the invitation from Sora Ltd.’s Masahiro Sakurai. That is what led to this collaboration. Because Mr. Sakurai likes Persona 5 very much, and I personally like Super Smash Bros. a lot, my first thought when I received the invitation was “Great!” I was very happy to establish a relationship for this collaboration. GNN: Because Persona 5 is not currently on a Nintendo platform, but its first presence will be its participation in Super Smash Bros. 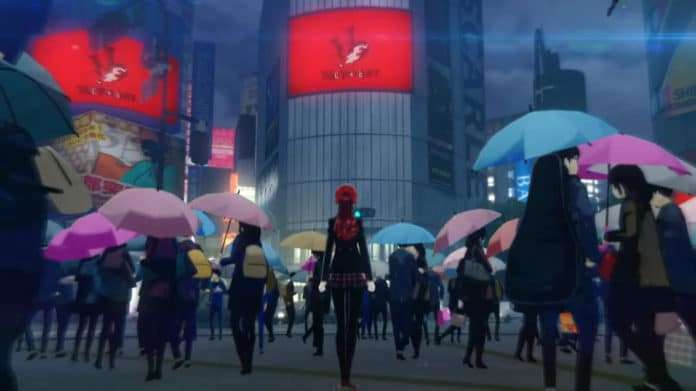 Ultimate, does this mean that the Persona 5 series will be present on a Nintendo platform? Hiraoka: We don’t have a specific answer to give for that question, but I personally think that the Nintendo Switch is a very attractive platform. GNN: Catherine has returned after 7 years. 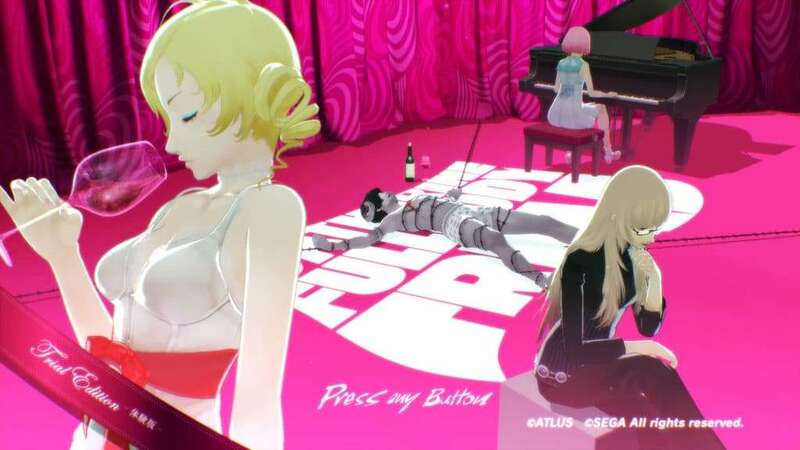 What do you think is the most charming aspect of Catherine? Hiraoka: There is a lot to Catherine‘s charm. I think the most appealing aspect to me is the “love triangle” (laughs). 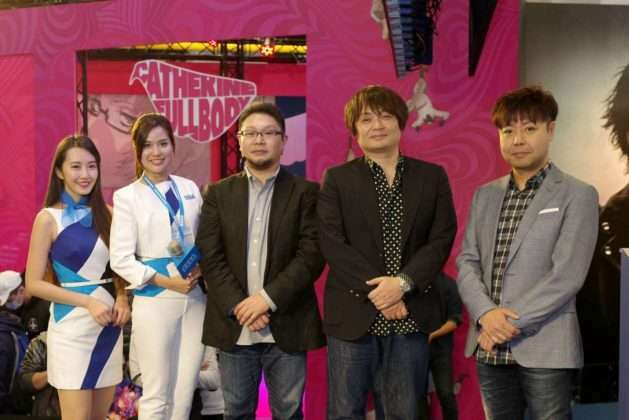 GNN: Is there any plan for the Catherine series in the future? Is there any plan to introduce extended projects such as a TV animation? Hiraoka: Because it’s a work that has returned once more after more than 7 years, we need to observe players’ reactions before thinking about the next step. GNN: Shin Megami Tensei V has been announced more than 2 years ago, but there has been no further announcements. We don’t know what the current development progress is. Will it be developed on other platforms besides the Nintendo Switch? Hiraoka: Shin Megami Tensei V is still under development. However, because this is Atlus’ first time tackling Nintendo Switch game development, there are many things to consider. How to present the game is our future challenge, so please wait patiently for follow-up news. 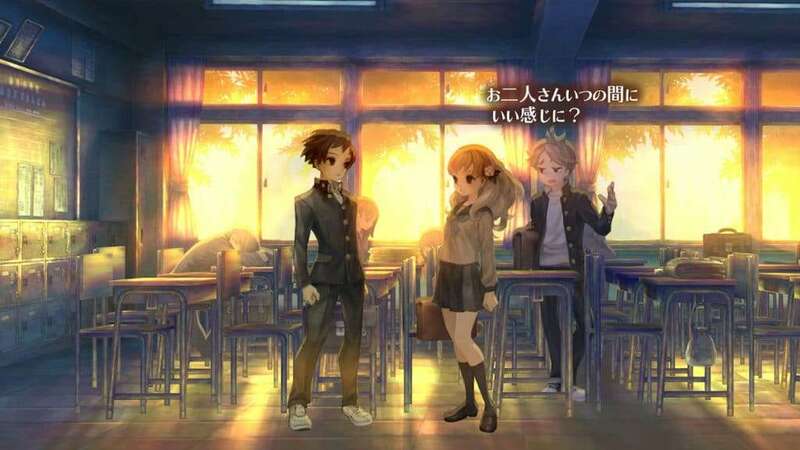 GNN: The release date for Vanillaware’s developed 13 Sentinels: Aegis Rim has been changed to undecided, and that the “Prologue” version will be sold first. Have there been any difficulties in development? Is that the reason you have decided to launch the prologue first? Hiraoka: Originally, 13 Sentinels: Aegis rim was set to launch in 2018, but it took more time based on development quality considerations, so it was decided that it would be delayed. In order to not have players wait for too long, we decided to release a prologue version to let players be early adopters. GNN: In 2017, the new studio “Studio Zero” was announced. 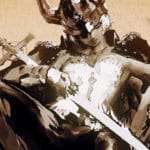 It has been 2 years since, and information on the current development is not known, so how is the development of Project Re Fantasy? Hiraoka: It is going smoothly. Please wait a little longer. GNN: Aside from the IP announced/released above, what are Atlus’ plans in the future for new challenges? 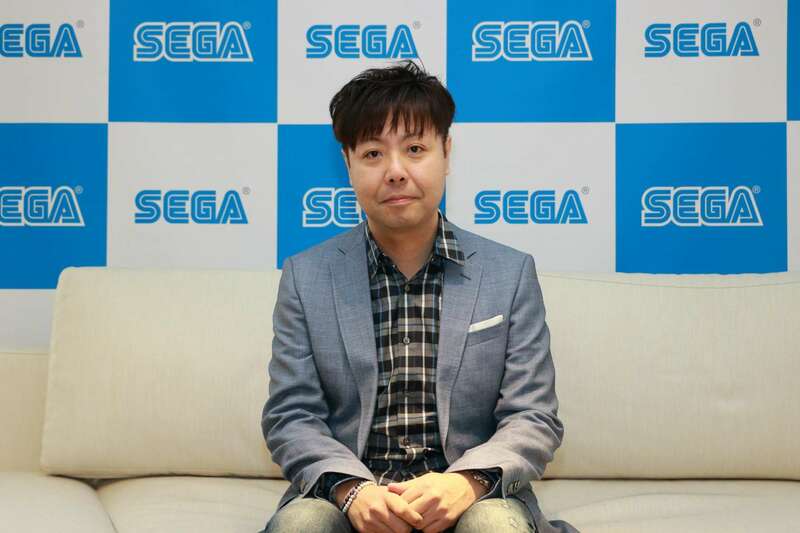 Hiraoka: Because Persona 5 is a game which has achieved greatly, our biggest challenge now is to release a game which goes beyond the height of Persona 5, including the just mentioned Project Re Fantasy, as well as some new projects which have not yet been announced. I hope that we can strive for excellence and to achieve results beyond Persona 5. GNN: After the launch of Persona 5, the “Persona” IP can be said to be unprecedentedly hot. 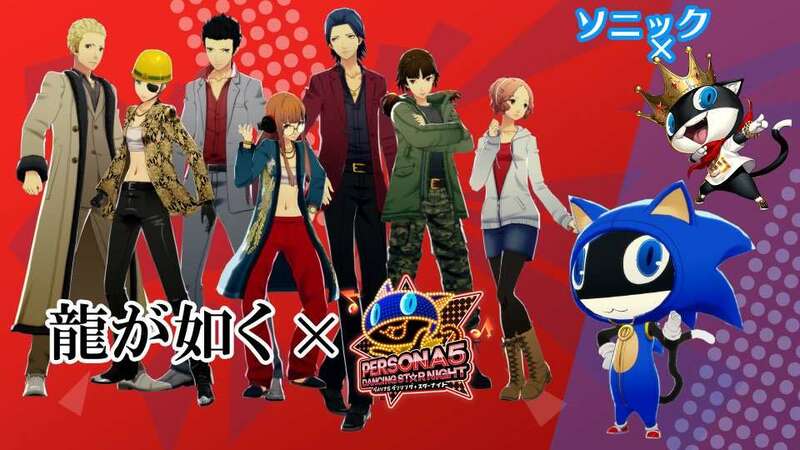 Many players hope that the first two games of the modern series, Persona 4 and Persona 3, can be released on current platforms. Does Atlus have any such plan? Hiraoka: Although we can’t specifically tell you anything at the moment, we have always received a lot of suggestions from the players. We have received and understood the voices of the players, and if there is an opportunity, we will actively discuss it. 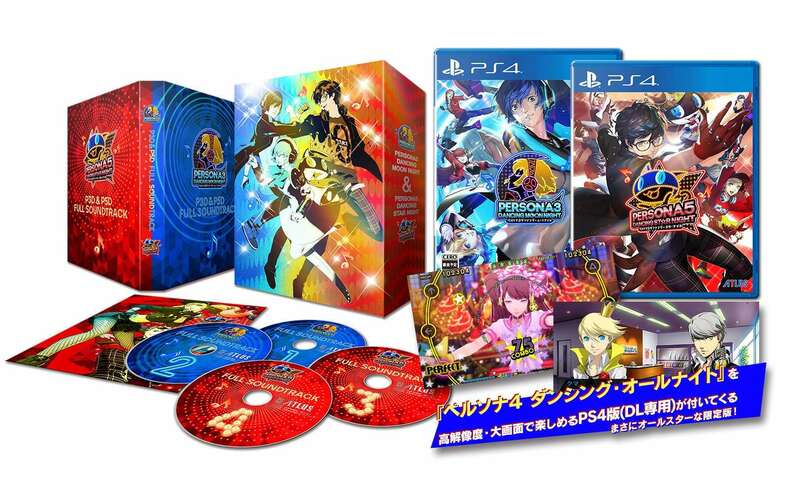 P3, P4, and P5 have had music rhythm games released for them in recent years. GNN: Finally, I would like to ask you to say a few words to the players in Taiwan. Hiraoka: During this trip to Taiwan to participate in the Taipei Game Show, I went to the Taipei Main Underground Shopping Street and major stores, and I felt that Taiwanese players would not lose their enthusiasm for games in Japan, and that the Taiwanese market and Taiwanese players are very important to us. I hope that we will be able to provide more opportunities to support and encourage Taiwanese players. Thank you!